The special naming ceremony and unveiling of ‘The Fusiliers’ train took place on Tuesday 27th March 2018 at London Kings Cross. 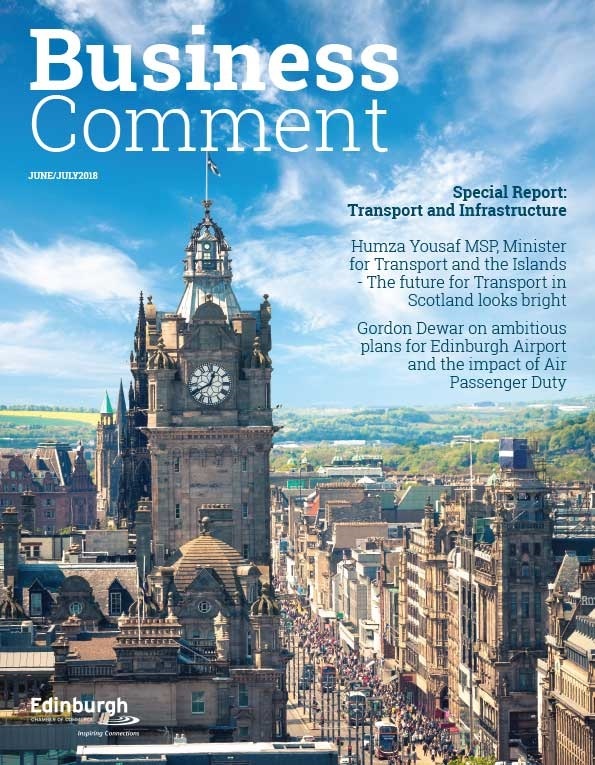 Representatives from the First and Fifth Fusiliers provided a Guard of Honour along with Colonel of the Regiment, General Paul Nanson who will officially name the train along with David Horne, Virgin Trains’ managing director for the east coast route. Serving Fusiliers and veterans were welcomed on board before it then made its journey North to Newcastle for an official welcome ceremony. 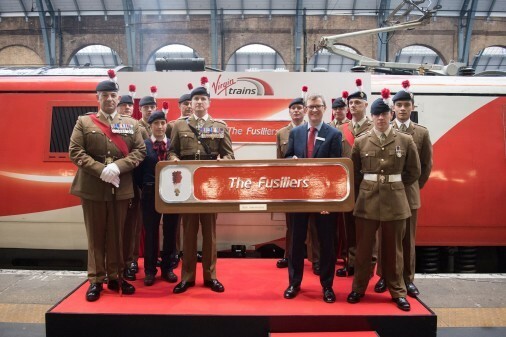 The Regiment’s anniversary year goes under the title of Fusilier 50 and to commemorate this major milestone and naming of ‘The Fusiliers’ train is the latest initiative between Virgin Trains East Coast and The Royal Regiment of Fusiliers who have a long standing working relationship going back many years. The newly named, high speed train will be operational on the East Coast Main Line between London, Yorkshire, the North East and Scotland. David Horne, Virgin Trains’ managing director for the east coast route, said: “It is an honour to be able to name one of our trains to mark the 50th anniversary of The Royal Regiment of Fusiliers.